It’s definitely winter in most of the country – below freezing temperatures, brutal wind chills, and snow, snow, and more snow. Even in the South, we’re having nights below freezing. It’s also cold and flu season. And one of the best ways to warm up – as well as help you through a cold (or just boost your immune system) – is to eat homemade chicken soup. Whether you call it Jewish penicillin or Italian love in a bowl, it’s always yummy! 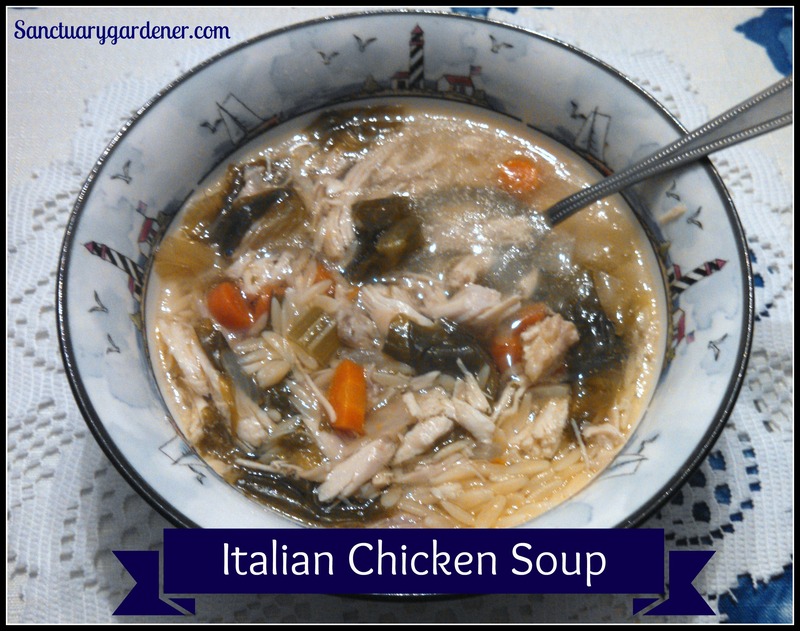 Here’s my recipe for Italian chicken soup. It’s definitely good for what ails ya! 2. Add onions, carrots, celery (including the leaves for more flavor), parsley, salt, and pepper to the pot. Add enough water to cover the chicken by about two inches. 3. Bring the soup to a boil, then set to simmer for about an hour and a half. Add water, if necessary, to keep the chicken covered. (If you cover the pot, the water won’t boil out as quickly. 4. After an hour and a half has passed, wash and chop the escarole into silver-dollar size pieces. Put escarole into a separate pot, cover with water, and cook on medium-high for about 20 minutes. 5. While the escarole is cooking, remove the chicken from the pot and put onto a platter. (Keep the stew pot on simmer.) Remove the skin and bones from the chicken and cut the meat into bite-sized pieces; then return the meat to the stew pot. 6. After the escarole has cooked for 20 minutes, drain it well then add it to the stew pot. (Pre-cooking it removes the bitterness and softens it for the soup.) Continue to simmer the soup, adding more salt and pepper, if needed. 7. Take the pot you cooked the escarole in and fill 2/3 with water. Bring to a boil and add the orzo pasta, lowering the heat to medium-high. Cook pasta until tender, then drain thoroughly and rinse with water to remove the starch. 8. When the pasta is finished, the soup is ready. Add pasta to the soup. This recipe will feed a large family with leftovers – or a small family over several days. And when you’re sick, this soup will last you until you feel like cooking again. Rosemarie is a displaced Yankee creating an urban homestead in the South. Employed as a research administrator at a medical university, she spends most of her free time growing fruits and vegetables, canning and preserving harvests, and planning new ways to become more self-sufficient. She enjoys writing and speaking about her garden and homestead and the joys of returning to a simpler, more healthy way of life. Visit her About page to learn more about Rosemarie and her adjustment to Southern living and gardening. Don't miss a single post! 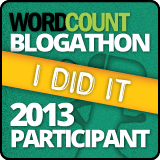 Enter your email address to receive notifications of new posts by email. 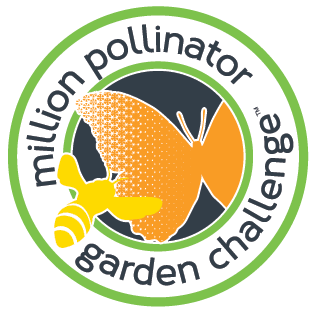 Join the campaign to reach 1 million food and habitat sites for pollinators. Anyone can help.